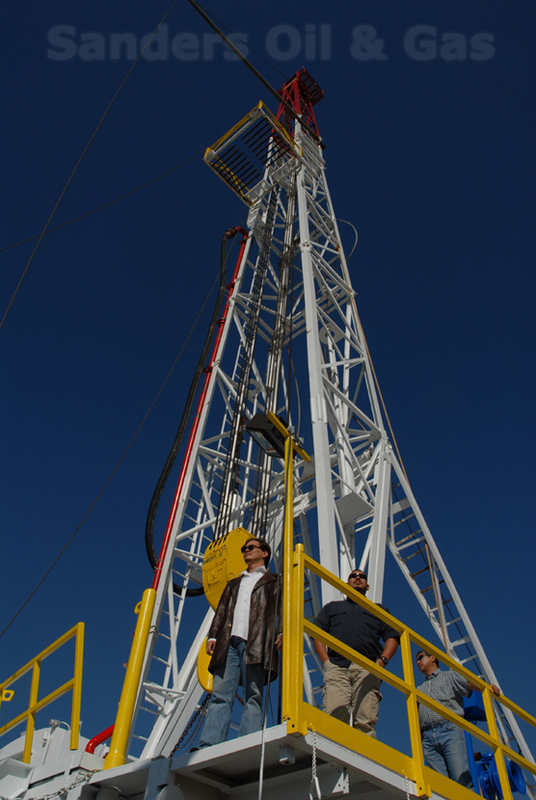 Sanders Drilling rents top of line Conventional & Hydraulic Rigs for the Oil & Gas Industry. We provide all your drilling rig needs from inception to completion. Hydraulic topdrive rigs including singles, super singles, doubles, triples, slant rigs and coil rigs. Sanders Drilling offers technology from three of the top manufactures in automated drilling rigs which together creates a mobile drilling solution that is completely automated and includes a HD live satellite upload with multiple cameras for investors and operators to watch while avoiding all unexpected liabilities and costs from live camera on site verification. This protects the operator, the investor, the insurance companies, and the safety of the project by involving these entities first hand during drilling operations with our companies tool pushers and rig crew. Sanders Drilling has designed the fastest and safest drilling rig technology in the world. If you would like to be added to our drilling schedule, please write to us in advance and provide us with a confidential Letter of Intent from your company stating your drilling needs, depth of projects, and the amount of time you plan on keeping the drilling rig committed for your projects and operations. Please contact Chris for all your drilling needs, rates may vary. © COPYRIGHT 2003 - 2017 any unauthorized distribution is a violation of applicable laws.